(EN) Chris Sharp describes his day-to-day as “planting seeds.” It’s a pleasingly biological description of his role as contemporary music programmer at London’s the Barbican Centre, where he uses his intimidatingly comprehensive knowledge of modern alternative music to propagate gigs and happenings that are often unique, largely weird, and always interesting. (EN) Chris’ bookings often push classical listeners out of their comfort zone—this being just one of them. (EN) A Manchester native, he attended Oxford before spending a few months in a pub with independent music publicist Chris Carr. They’d sit together, buying drinks, dishing out CDs to music-press freelancers and forging relationships. He then rose through the ranks of the British record industry at labels like Rough Trade and XL. In 1999 he became managing director of 4AD, presiding over the reinvention of the label and overseeing some of the best releases of the noughties—Scott Walker, TV on the Radio, Bon Iver and Blonde Redhead all achieved critical and commercial success under his tenure. 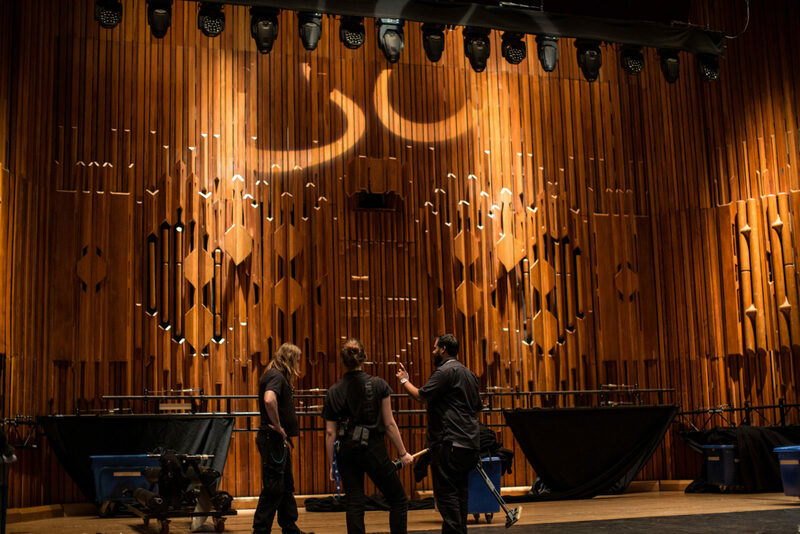 (EN) The interplay of these elements has sometimes resulted in Barbican-goers being labelled as sonic snobs. Bands like Jaga Jazzist, a Norwegian jazz collective, always bring the concrete house down. 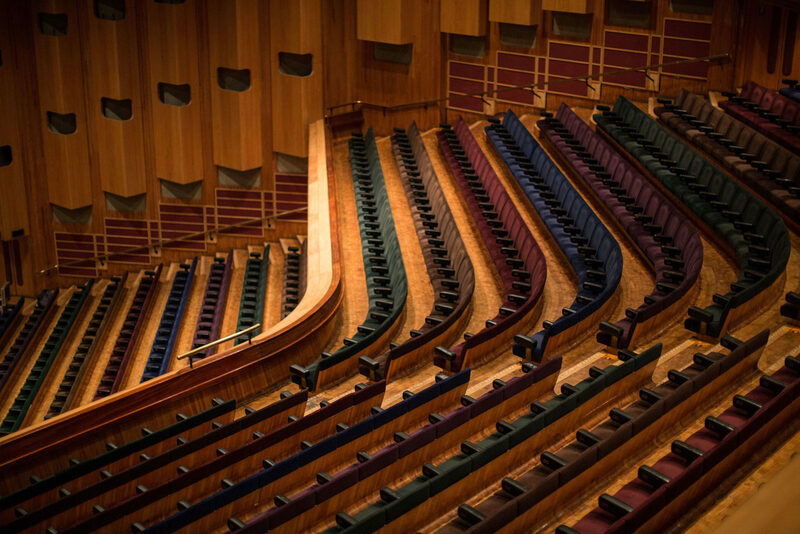 (EN) Although Sharp believes that the increasing “pan-discoverability” of all music can prompt the needless enshrinement of genre narratives, there is now an opportunity for disruptive industry forces like sometimes-Barbican-collaborators Boiler Room to harness the power of these changes in music consumption. “Anything that preserves surprise or delight in music is a good thing,” he says. 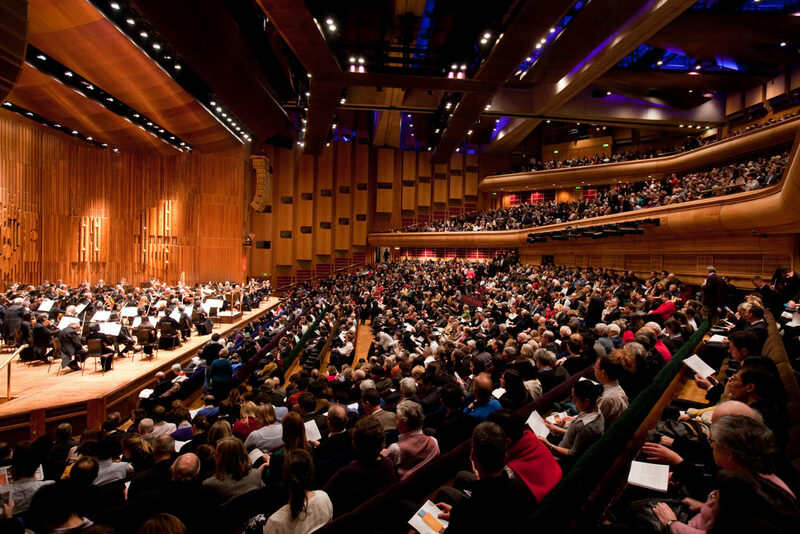 (EN) for giving us an insight into the Barbican’s contemporary music program.